An upcoming Marathi movie ‘Madhuri’ has become the talk of the town after revealing the teaser poster of this movie. ‘Mumbapuri Productions’ Mohsin Akhtar produced ‘Madhuri’ film is being discussed among audience and film industry, as it is first Marathi production of Mohsin Akhtar and also, Award-winning actress Sonali Kulkarni is doing the lead role in and as Madhuri. After revealing the second poster, the curiosity about this movie has increased. Smart & Handsome actor Sharad Kelkar will be seen in this movie in a very important role which he has never done before. 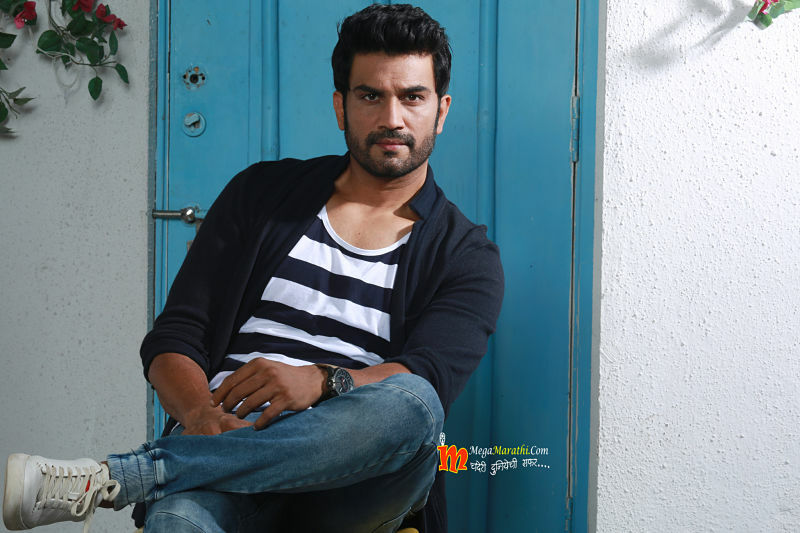 Recently, Sharad Kelkar has launched teaser of ‘Madhuri’ on his social media accounts and audience have got a glimpse of Sharad’s look in this teaser. Be ready to experience the beautiful tale of ‘Madhuri’ on 30th November. Next articleZee Studios Presentation And Nagraj Manjule Production ‘Naal’ To Release On 16 November!